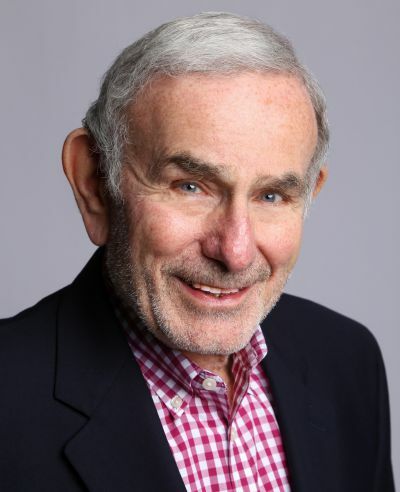 What happens when you do all the right things: get the degrees, marry the “right person,” and think you are living your dream… only to discover it is someone else’s dream? You may just push on. You may just run away. Or you may stop and realize that YOU are the one who needs to change… to transform. Marie-Elizabeth Mali decided it was time for transformation. 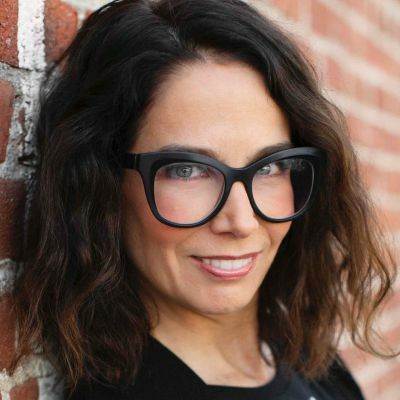 Having taken on what Marie-Elizabeth refers to as an “inherited identity” (the one others want for you), she realized that she was not living her authentic self. So, she made a LEAP (which is also the acronym of her approach) to transformation. Listen in as Marie-Elizabeth and I discuss her LEAP approach to making transformations. Over the last 2 episodes, we have been talking about YOUR Engaged Life. How to build a life of passion, purpose, and presence. Amplifying that life through gratitude, spirituality, and awe. Here’s the thing… not to be a downer here… you and I, we are going to die. Someday. Likely, you don’t know when that will happen. I don’t know when I will die. I just know that it is in my future. That very fact is what makes life valuable, makes TIME valuable. If you live forever, what you do today doesn’t matter so much. You could do it tomorrow or next year, or in a hundred years. But knowing we only have so much time… that changes things. We have 2 tasks: to live as fully as we can, in the time we have… and make that time last as long as possible. At least, that is MY task. 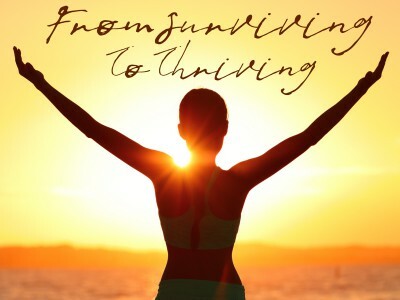 How can I live fully? And how can I live fully? If you are thinking that might be YOUR task, listen in to the podcast below. Do you ever that you are “playing small”? That there should be more to life? More for YOU to do in life? More your life should be about? That life you are thinking about… that is the Engaged Life. Living with more engagement, more depth, more meaning… more purpose. 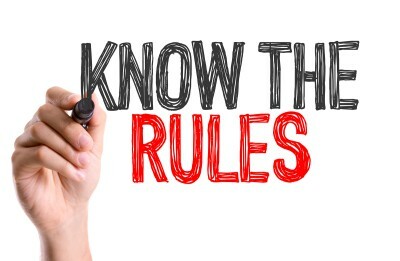 Over the years, this has been a fairly constant refrain from clients: “There should be more to life than THIS.” There is…. Engaging in life. Being engaged in life. Living a bit deeper… a bit wider. 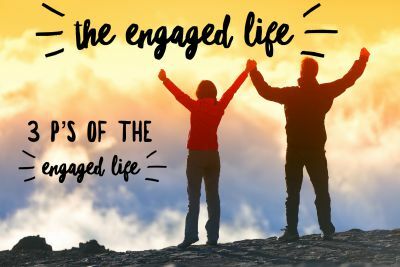 Over the years, 3 P’s have emerged as the Path to living an engaged life. Those 3 P’s: Passion, Purpose, and Presence. When you are focused on building those 3 areas, your Engaged Life builds. 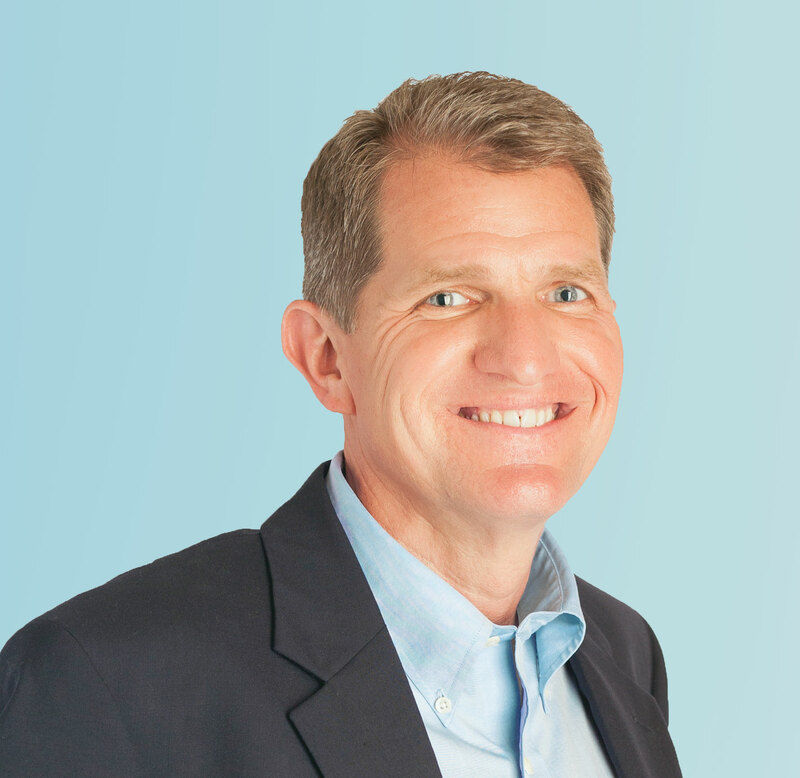 In this episode of the Thriveology Podcast, I cover the 3 P’s of Living an Engaged Life. Listen below. Have you noticed how many books there are in the bookstore on how to be happy? Which raises the question on why, in a recent poll, only 1/3rd of Americans claimed to be happy. 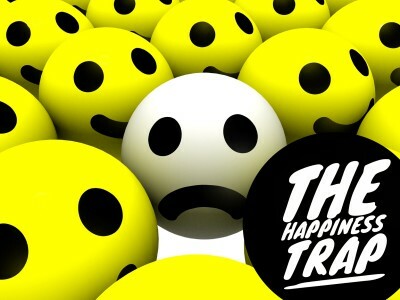 We have fallen into the “happiness trap,” chasing after happiness as if that is the goal of life. First, their concept of happiness was far deeper than our current definition of a feeling of elation — usually about something that “happens.” But second, pursuit is different than having. When we chase happiness, it stays just out of reach. Keeping us trapped in the chase… trying to find the next thing that will finally do it… only to find that it fails, too. Listen to this episode to find the way out of the trap. Schools have based their teaching model on it. Little league sports have revamped their approach on it. Parenting has changed to help it. Which is a great concept, at least in the way Nathanial Branden first proposed it. Not so much in the way we have come to see it as “feeling good about yourself.” Yep, Branden did want people to feel good about themselves, but not as the end point. It was part of something bigger. And when we use the current popular definition, research shows that self-esteem matters little in success, health, wealth, or happiness. Does that mean we should give up on self-esteem? We just need to return to the original idea. There is plenty we can do (and need to do) to build self-esteem — in a way that matters for happiness, meaning, purpose… and yes, success. 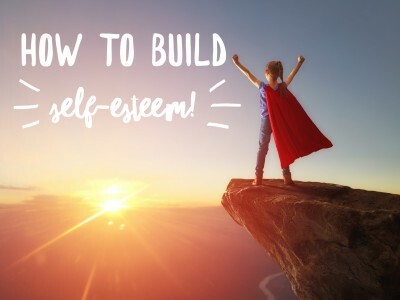 Learn how to build your self-esteem, in a way that matters, in this week’s podcast episode. 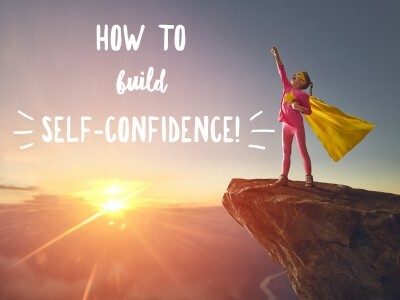 We all want confidence — SELF-confidence. We want to be confident before we act. In other words, I want to feel confident of myself before I move toward something. Confidence ==> Action ==> Success. If you understandt the real flow, then you can step aside and let fear pass you by, letting you take action AND gain confidence. Listen to this episode of the Thriveology Podcast to learn more. I admit it. Her words have stuck with me for decades now. She told me, “Don’t waste it.” She meant that I shouldn’t waste my time… my life. Just before she died, she told me, “Make it matter.” She wanted to make sure I knew not to waste the precious time I had, and to make my life matter. Her dying words to a young chaplain. And those words have lived within me in the 3 decades since. They still shape my work and my philosophy. I discussed not wasting life in a prior podcast episode. But what does it mean to Make It Matter? How do we make sure our lives matter, not for our own self, but for the world? How do we leave this place better for our being here? 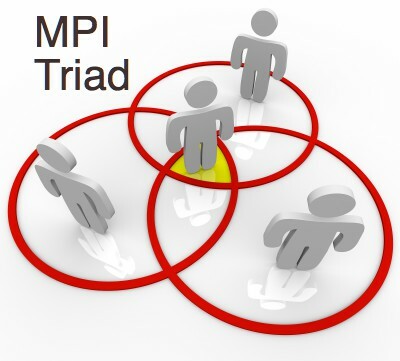 The MPI Triad helps to clarify. That triad holds Meaning, Purpose, and Impact. How we make sense of what happens, how we move into the world, and what difference it makes. Let me tell you a bit more in this week’s podcast episode.